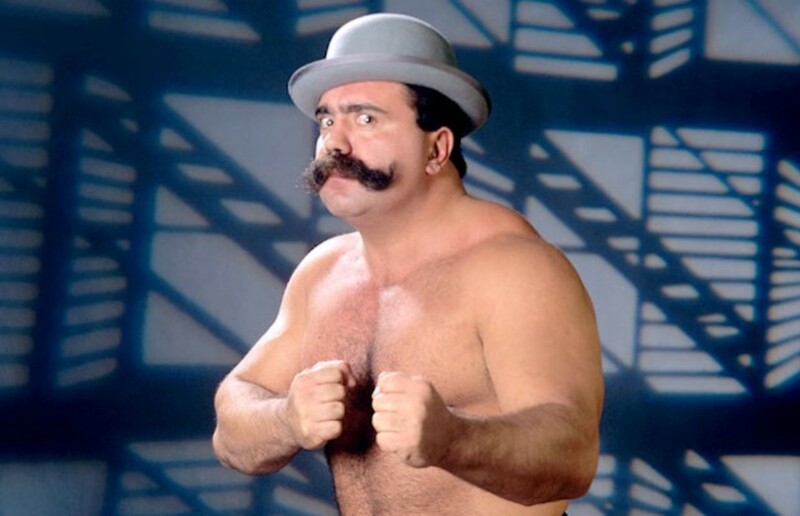 Nick Busick, best known for his run in the WWE as Big Bully Busick, passed away today at the age of 63. WWE confirmed the news on their website this afternoon. He had been battling cancer for a number of years and had surgery in 2016 to remove cancers in the brain and esophagus. In the last year, he had been diagosed with spinal fluid cancer and had just recently entered hospice care. Busick started his career in 1977, wrestling as a enhancement talent for the then-WWWF. Over the years, he developed a bully persona that had him walk to the ring wearing a derby hat, sweater and handlebar moustache. He’s most remembered for his run in the WWF in the early ninties, being paired with Harvey Wippleman as his manager. As a heel, he battled against faces such as Sid, Bret Hart and the British Bulldog before departing the company in 1991. After leaving the WWE, he would work as a bodyguard, largely disappearing from the pro wrestling scene. He also promoted mixed martial arts in the eastern Ohio area. His son Branko, a MMA heavyweight fighter, has fought for Bellator in the past sporting a 1-1 record. DR. KEITH PRESENTS: Just A To Z's!!!! BEEEEE!!!! !